Want to suggest a song, contest, or website idea? You can just say hello or give us feedback from a show. 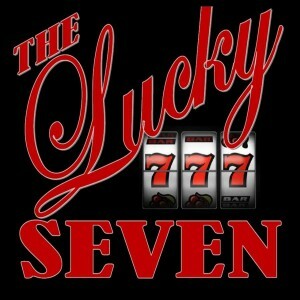 Have you watched The Lucky Seven Play? Please let us know what music venues you frequent or places you would like us to play?